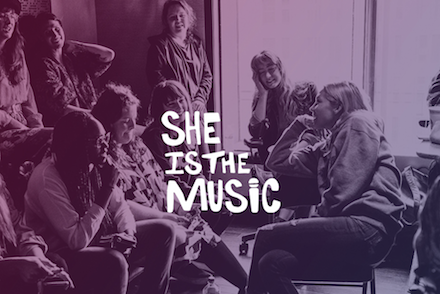 She Is The Music is a nonprofit organization increasing the number of women working in music and transforming the gender landscape of the industry. The organization is committed to equality, inclusivity and opportunity for female creators.  All donations are tax-deductible through She Is The Music's 501(c)(3) fiscal sponsor, the Entertainment Industry Foundation (EIF).